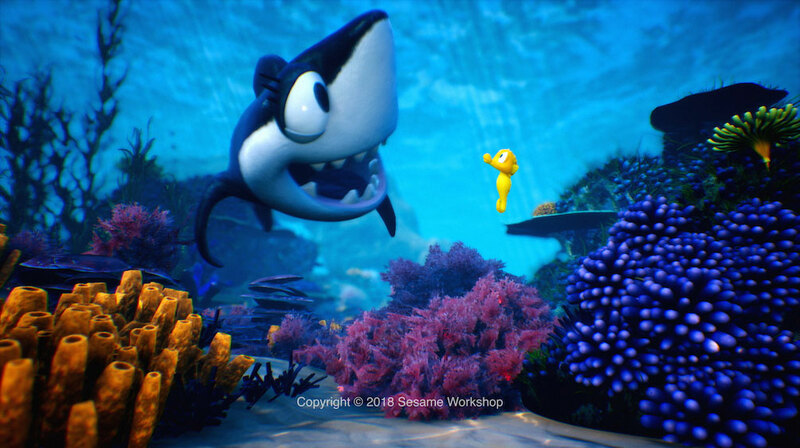 The Mill is excited to announce its first ever collaboration with Sesame Workshop’s digital platform, Sesame Studios, using real-time rendering. Sesame Studios is a YouTube channel brought to you by the makers of Sesame Street that offers up new original stories and songs with an educational theme. 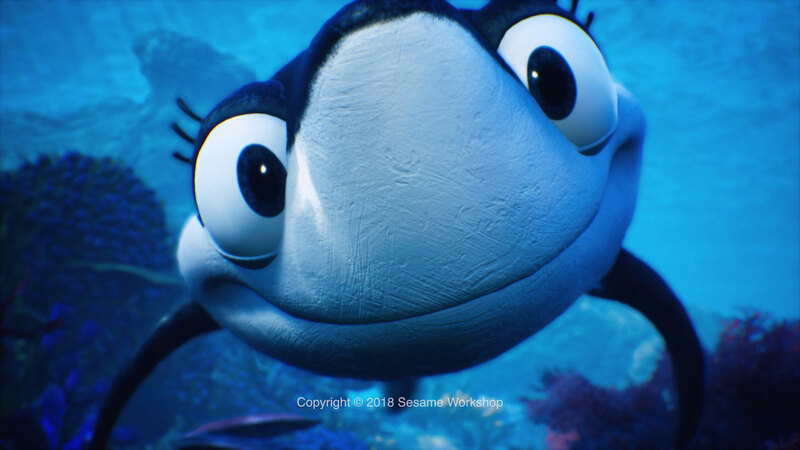 The Mill’s Creative Director Jeffrey Dates and his creative partner Ryan Sias developed a video titled ‘Seanna’s Ocean Buddies’ that was generated using The Mill’s newly launched technology Mill Mascot. Mill Mascot is an animation system that combines real-time animation and game engine technology with motion sensors; enabling a digital puppeteer to control animated characters through hand gestures. This gives directors, creatives and clients the ability to ‘direct’ CG character performance live on set. Using this technology, Dates and Sias were able to generate a full video (2 ½ minutes of fully animated CG content) in just one day. 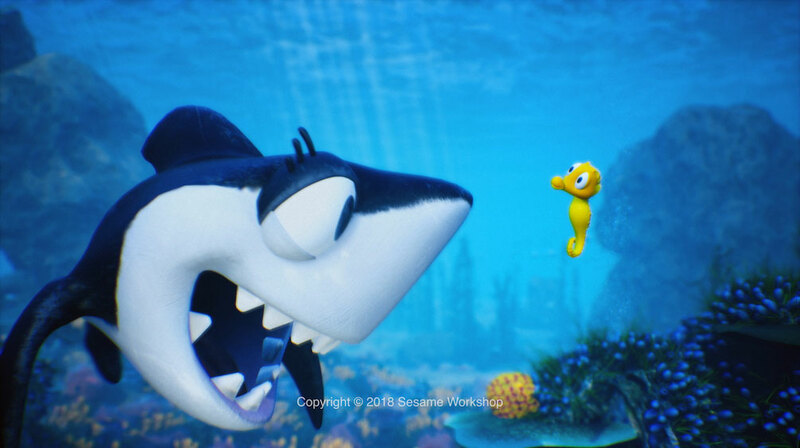 This marks a revolutionary step in the way animated content can be generated for entertainment brands and franchises. 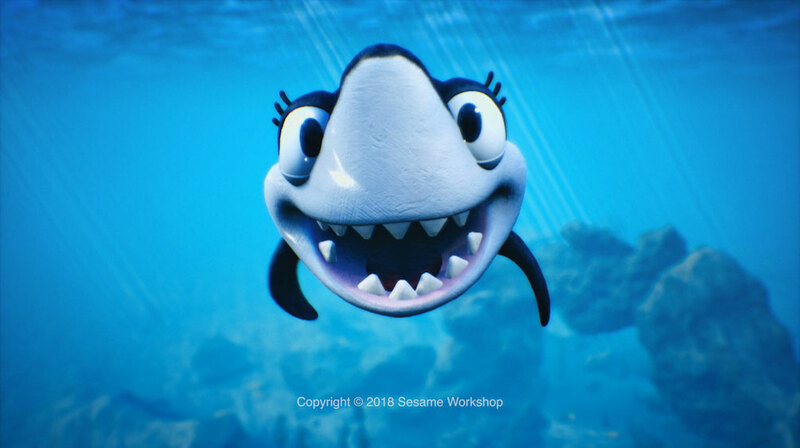 Seanna's Ocean Buddies is an educational concept that follows Seanna Shark, a shark video blogger, as she teaches the audience about her friends under the sea. 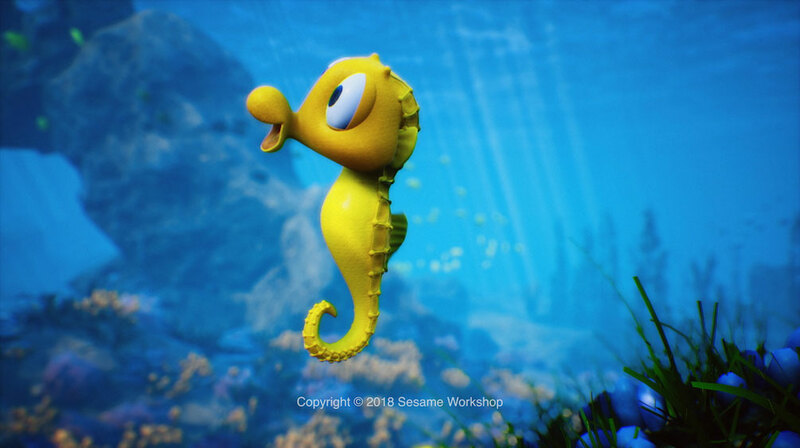 In this episode, kids will meet a seahorse and learn about this underwater creature. 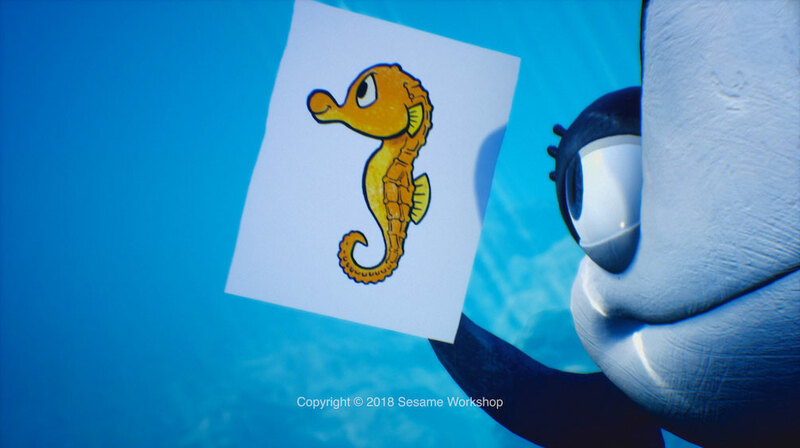 In traditional animation terms, this project would have taken up to two months to complete, however using The Mill’s proprietary animation system Mill Mascot, the team were able to wrap the entire project in a day. This is the Mill’s first project of its kind, and ushers in a new era of possibilities in digital storytelling.